Your favourite print is back in dress form this time! 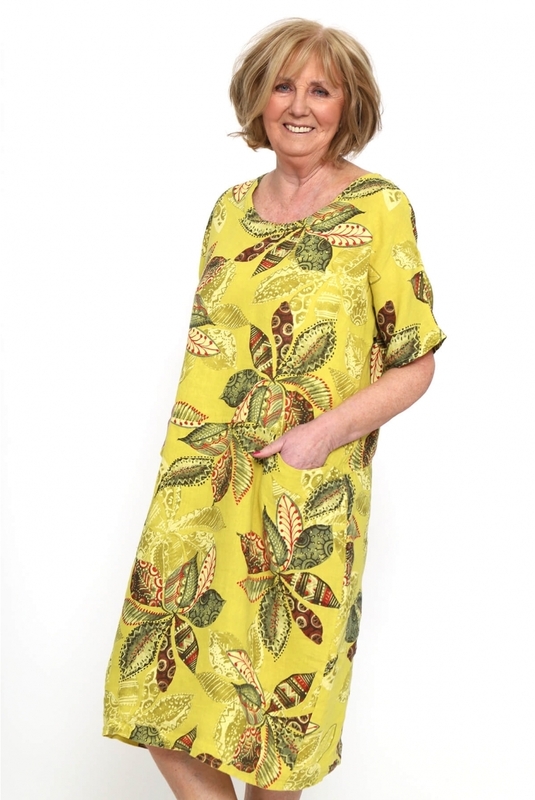 The Made in Italy Elenors Grove Patterned Dress features a classic round neckline and short loose fitting sleeves. Finished with two handy pockets to the front and an all over aztec floral print, this dress is sure to make a statement this season!